A one-size-fits-all approach puts deals at risk, so I work with my team to scale the structure of a deal and our level of involvement to the deal’s complexity and risk profile. We know that there’s a value proposition at play in all deals – in a low-risk, lower-value transaction, the client doesn’t need the same number of lawyers and the same amount of lawyer time as they need in a high-risk or high-value deal. Robert P. Bethea Jr. advises clients on business transactions in the southeastern United States and beyond. He provides counsel on startups, mergers, stock and asset acquisitions, recapitalizations, taxation, business contracts and agreements, succession planning, franchising, securities and finance. Rob advises clients in a range of industries including health care, professional services, manufacturing and distribution, marine products, and industrial services. With advanced training in tax law, he has extensive experience advising clients on the often-complex tax consequences of business decisions and options. This adds extra value for clients when negotiating transactions. Rob also plans and structures transactions in close coordination with clients’ accountants, bankers, and other advisors. 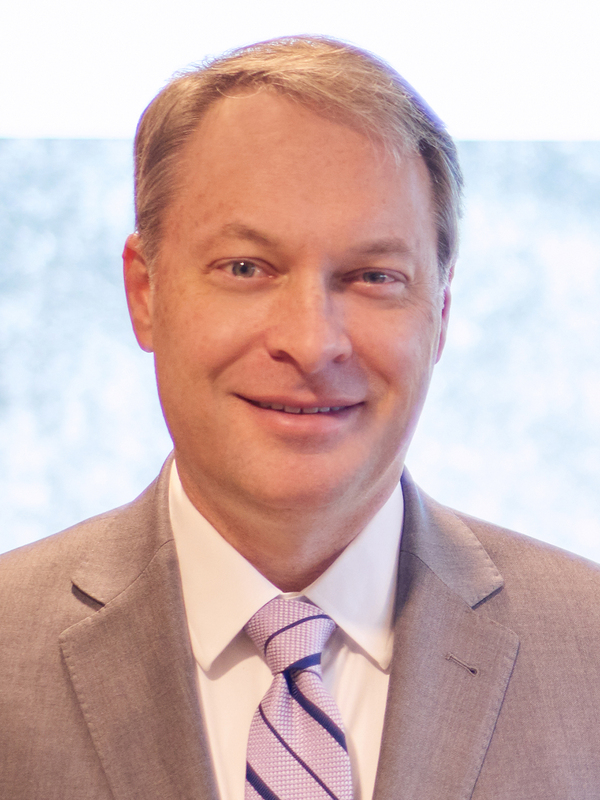 He has represented clients in contractual and business disputes – including management and shareholder disagreements, shareholder oppression and fiduciary duty claims, and successor liability and indemnity claims – as well as in government and regulatory investigations and compliance matters. Rob also provides counsel on the protection of trade secrets and intellectual property, including noncompete, confidentiality, and non-solicitation agreements. Rob is a graduate of the Greater Columbia Chamber of Commerce’s Leadership Columbia program. He has also served on the Discovery Council Board for EdVenture Children’s Museum, the Hammond School Alumni Board and the Hammond School Board of Trustees. Rob served on the committee of practitioners that reviewed and revised the restructured South Carolina Limited Liability Company Act that is currently pending before the South Carolina legislature. From 2006 to 2009, he taught an advanced course in South Carolina Limited Liability Companies at the University of South Carolina School of Law.